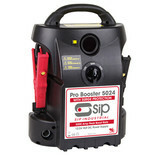 This SIP Pro Booster has been constructed with a Hi-Tech casing which absorbs impacts and will not rust for improved durability. 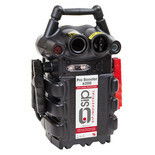 This booster from SIP has been designed with a Hi-Tech casing which is designed to absorb impacts and will not rust. 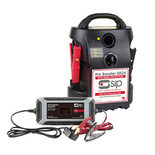 The SIP 6200 offers a portable design and can be used as 12 or 24V.